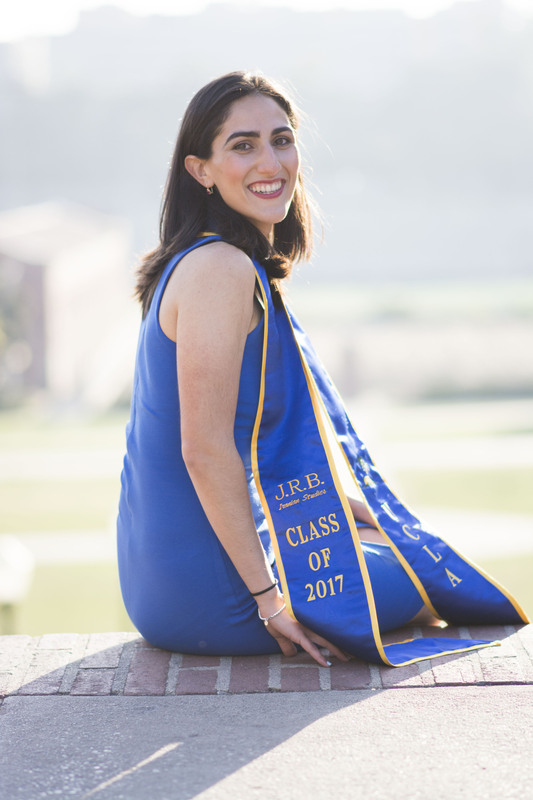 After long days of studying and attending classes, Jessica Behmanesh still found time to serve her UCLA community. 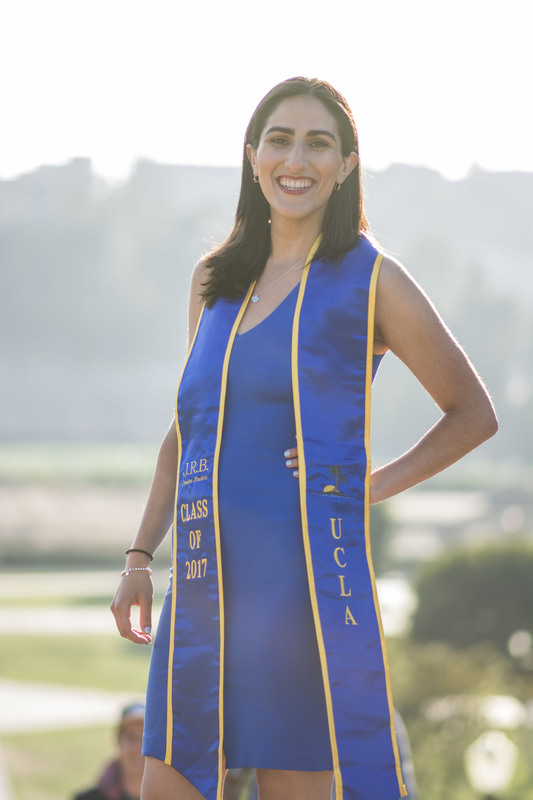 Behmanesh discovered her passion for leadership and perseverance through serving as the president of Alpha Lambda Delta and Phi Eta Sigma Honors Society and the account executive of UCLA Student Media. As an Iranian studies student with a minor in Hebrew and Jewish Studies, the graduating senior said she hopes to continue her dedication to serving the community in law school. She added she realized the importance and necessity of being a team player after leading a board of 30 officers in ALDPES. When she received the 2017 ALDPES Distinguished Service Award at the society’s annual Induction Ceremony, Behmanesh was overwhelmed with joy and appreciation for her peers and faculty advisor, all of whom she attributes to helping her reach her success. 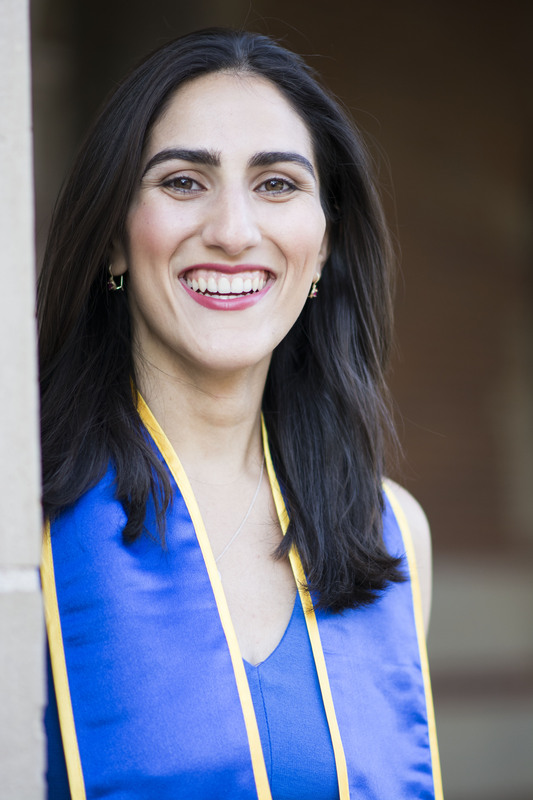 As a transfer student from Santa Monica College, Behmanesh quickly integrated herself in the campus community through her participation in the Transfer Undergraduate Students of Hillel at UCLA. She said she learned through her extracurricular experiences that nothing worth having comes easy. Behmanesh applied her “go-getter” attitude not only in her leadership activities, but also in her academics. She said the diverse range of courses she took during her time at UCLA challenged her to hone her research, analytical and speaking skills. “Taking classes that often dealt with subject material in foreign languages taught me the importance of spending ample time on my work in an effort to produce the best outcome possible,” she said. Whether it was taking a difficult course load, having to attend to two obligations simultaneously, or trying to balance school with family life, Behmanesh said her optimistic attitude and persistence helped her overcome the difficulties she encountered as a student. 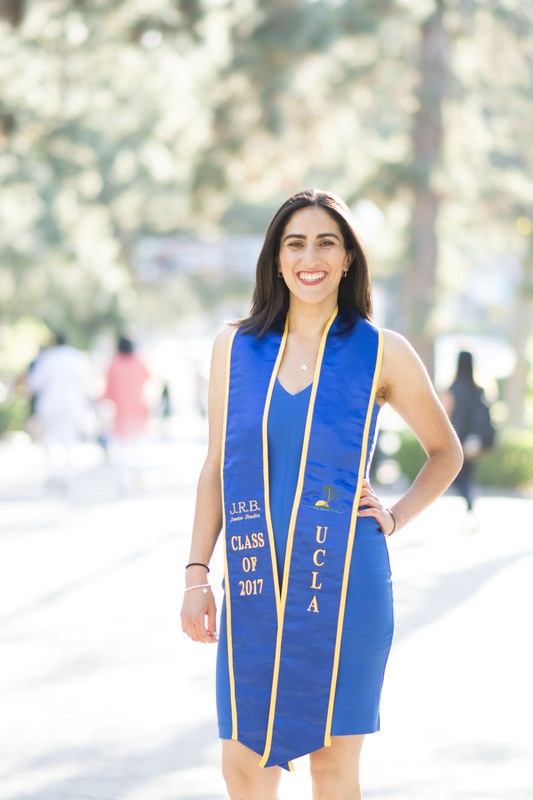 With the collaborative values she has gained at UCLA, Behmanesh said she appreciates and realizes the importance of diversity, especially on campus. She said her engagement with people of all backgrounds at UCLA has helped enrich her college education and understanding of others’ unique stories and challenges. “While focusing on school and being career oriented are definitely important factors to value, the meaningful relationships (I created) with other Bruins are what will leave the strongest and sweetest mark,” Behmanesh said.